Leeds based blogger, Mark from Home and Away Life, shares his top tips and experience of buying his first home at just 28 years old. He talks us through the first time buyer issues he had to overcome and what he learnt to help others feel optimistic for the future. Costly coffees, holidays and a number of “luxury” items can be sacrificed by young people according to one company in London, in order to achieve their dream of getting on the property ladder and becoming a first time buyer. While cutting back on “extras” in your life can help you save faster – the stark reality is that it could still be a long wait for young people to get close to affording a deposit as a first time buyer. Millennials and future generations face the dilemma of choosing between saving for a house immediately after leaving higher education, or travelling to see the world and becoming home-owners at a later date. 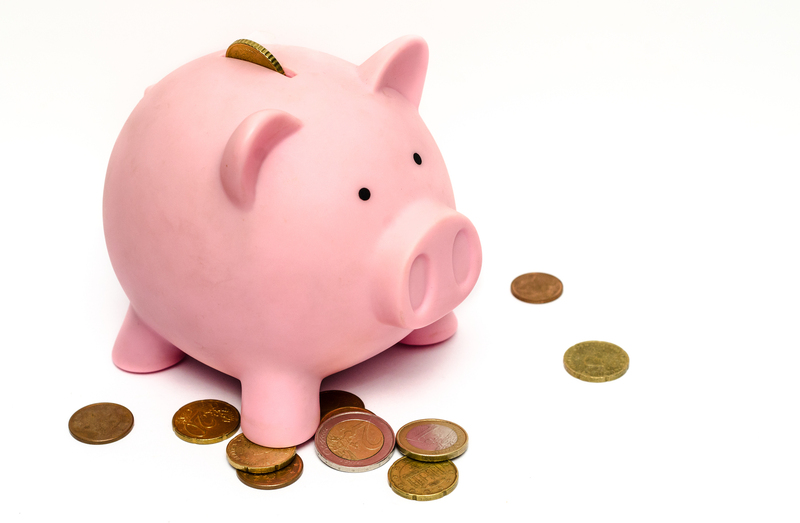 Experts tell me that saving for a deposit is becoming more difficult, Sean Lawless of Elvet Estates said: “The biggest issue is the ability to save up for a 10% deposit. Back in the 90’s and early 00’s, 100% and even 110% mortgages were common place, so saving up for the initial deposit was not an issue. But it shouldn’t have to be one or the other – you can do both. From a personal perspective, the housing ladder was my first choice, as house prices were getting further out of reach. Salaries are stagnating whilst the cost of living is on the rise. So, how do you save for your first home but still live your life? First of all, don’t be in a rush to get out of your parents’ home. The taboo of being under the same roof as your folks doesn’t exist anymore. As the cost of renting increases, parents, for the most part, will offer more favourable terms, and this can really help you to save for that vital deposit. For a reasonable house in Leeds, you’re looking at an initial spend of £15,000 – £20,000, this includes the deposit, survey, legal and any other additional reports required. It also includes a contingency fund for decorating and your first year of living (if buying a previously-owned property, who knows when something may need repairing?). However, most new-builds come with a guarantee and protection – so that’s worth considering. Cut out all the unnecessary bills and direct debits: whether it is magazine subscriptions, app costs, regular sporting events and buying or renting movies. It’s not about removing fun, merely taking some control as you are trying to become a first time buyer. I found when I reduced the amount of time I spent out with friends, I enjoyed it more because it made the time more valuable. My final tip would be to set-up a separate savings account, to stop you spending unnecessarily. If you’re good at money management, put away any cash you have left over at the end of each month. If you tend to spend immediately, take out a nominal amount and put it into the other account. You’ll soon find it builds up (and gains interest), you might even want to consider one of the government’s Help to Buy ISA’s. This blog isn’t aimed at making it sound like it will never happen, nor to make you feel like you have to give up everything. It’s more aimed at showing young people that it is achievable if you really want it. Buying a house as a first time buyer is a significant milestone in your life. It gives you independence, your own sense of responsibility and a chance to stand on your own two feet. If I did it with all the problems and hurdles I had, then you can do it too!